Call Superior Asphalt Maintenance today for a FREE QUOTE! Asphalt repair is something that you most likely have to get completed for your parking lot or driveway. Whether you are a business owner or have an asphalt driveway, a smooth asphalt repair job can help stop people from driving over potholes. If you notice your driveway or parking lot is in need of a major, or small, asphalt repair job, call us today at Superior Asphalt. You’ve probably noticed time and time again an asphalt repair job is necessary – don’t keep putting it off! We are the crew to take care of your asphalt repair job. We want to come out for asphalt repair so that you do not have to worry about it. Let our professionally trained staff at Superior Asphalt help give you the driveway or parking lot of your dreams. There are some people who have not had their asphalt repair done yet because they are worried about cost. We get it. Cost are important, especially for a business owner and homeowner. At Superior Asphalt, we can come out for a small patch asphalt repair job or a take are of a big asphalt repair job. You can schedule asphalt repair and get an estimate from us at Superior Asphalt. 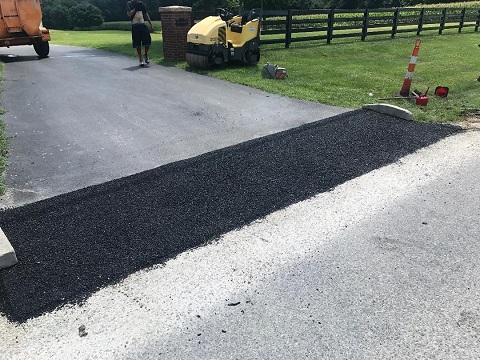 We can give you an asphalt repair estimate before starting the project and provide an estimate that offers the best bang for your buck. We will show you how we plan to do the asphalt repair work at Superior Asphalt. 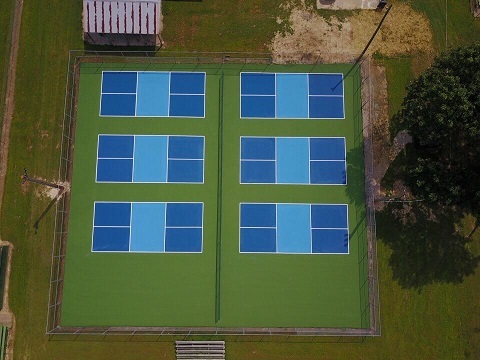 We believe in doing the asphalt repair job as fast as possible, with the best quality, and we believe in trying to help you so that you can get back to driving over those spots that are currently a problem. 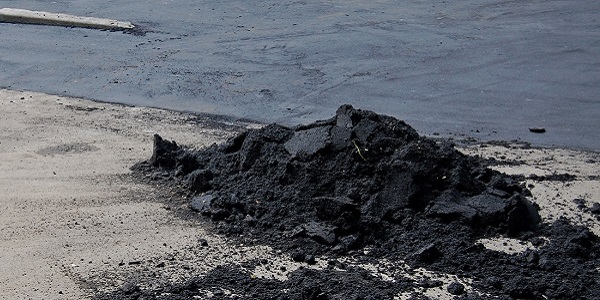 We can provide an asphalt repair on your driveway or parking lot. Asphalt in bad shape can cause complaints, car issues and more. No one has time for that, especially a business owner! At Superior Asphalt, we can come out and smooth over an area as a part of your asphalt repair. Have a parking lot in bad shape? Even a driveway? We can fix that with an asphalt repair job. Church parking lot, school parking lot or personal driveway, at Superior Asphalt we are your go-to for all your asphalt repair jobs! We are your asphalt repair experts. Maybe your asphalt repair job just means small cracks along the surface. Maybe it means much more. Either way, at Superior Asphalt, we can take care of asphalt repair for you! 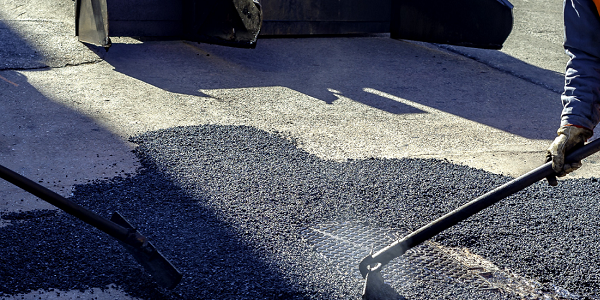 We strive to make the entire asphalt repair process as easy as possible. 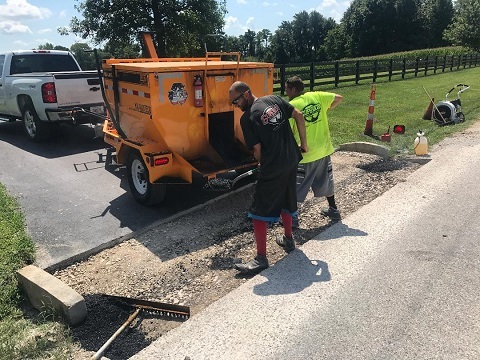 It’s important to us at Superior Asphalt that your asphalt repair job is successful, saving you money in the long run and preventing future problems. 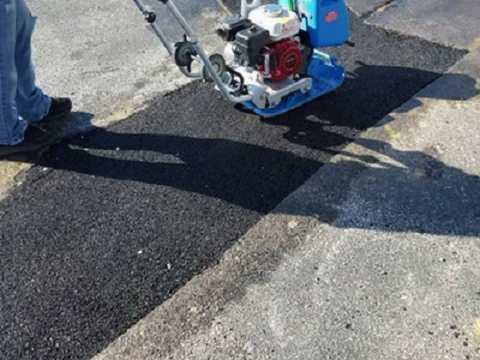 We can move fast on your asphalt repair job at Superior Asphalt and get the cracks in your parking lot or driveway fixed. <-- Fill Out The Form For A FREE Quote! Call us at Superior Asphalt today for your asphalt repair job! At Superior Asphalt, we are confident you will be happy with your asphalt repair work from us. We’re proud to be an experienced asphalt repair company. Call or fill out the Free Estimate quote for more information about repairing your damaged asphalt before it’s too late. Call us today at Superior Asphalt Maintenance for your asphalt repair job. We’re ready to tackle your project! © Superior Asphalt Maintenance. All rights reserved.